Welcome to Madeira In Fife. 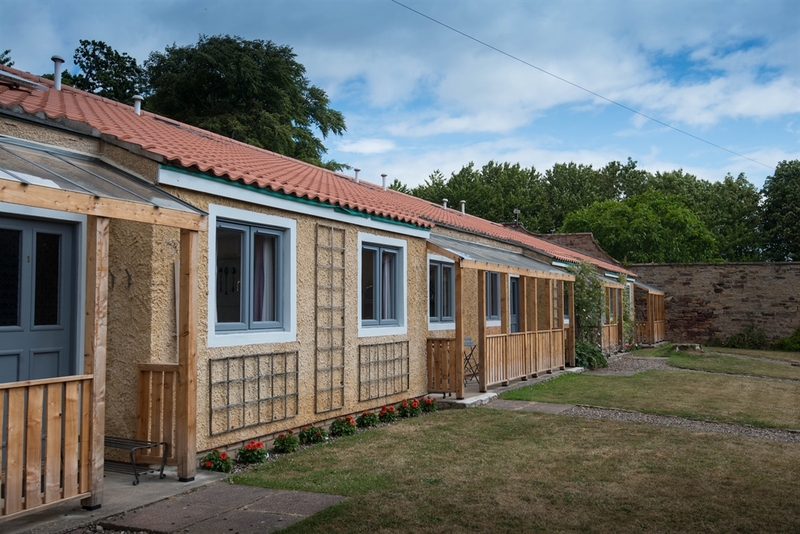 We have 6 one bedroom cottages and a larger 3 bedroom cottage all set within the gardens at Madeira. 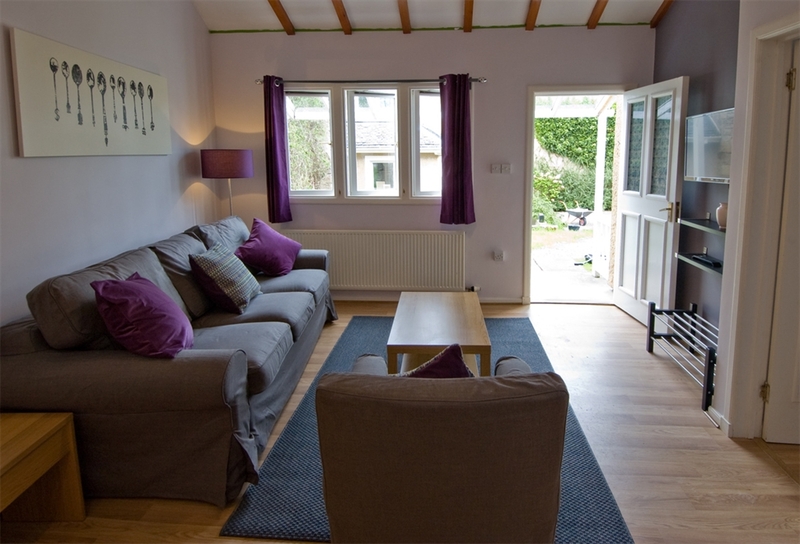 All have been recently refurbished and are very comfortable and well equipped. Pittenween village is 1 mile walk away. Madeira is a unique and wonderful spot. It was part of the Grangemuir Estate up until 30 years ago when the estate was divided in two. Madeira, so called because it has a warm micro climate (its often 3-4 degrees warner than in the village), has within it the magnificant walled garden that provided food for the big house, the gardeners cottage and the old potting sheds and green houses which have been turned into cottages. The cottages stand in the mature gardens surrounded by woods and farm land which mean Madeira is a very peaceful, calm place. There are 7 cottages in all which are rented out all year round. The Gardeners Cottage sleeps up to 9 people (including 2 on a sofa bed) and has an ensuite shower room and a family bathroom with shower. It has a beautiful garden with a terrance, sitting area and BBQ. Its great for families as its safe (there is a small stream at the bottom of the garden to be mindful of), there is plenty to explore and the rope swings in the garden are fun. The adult groups it makes a great base to hang out from and explore the local area. 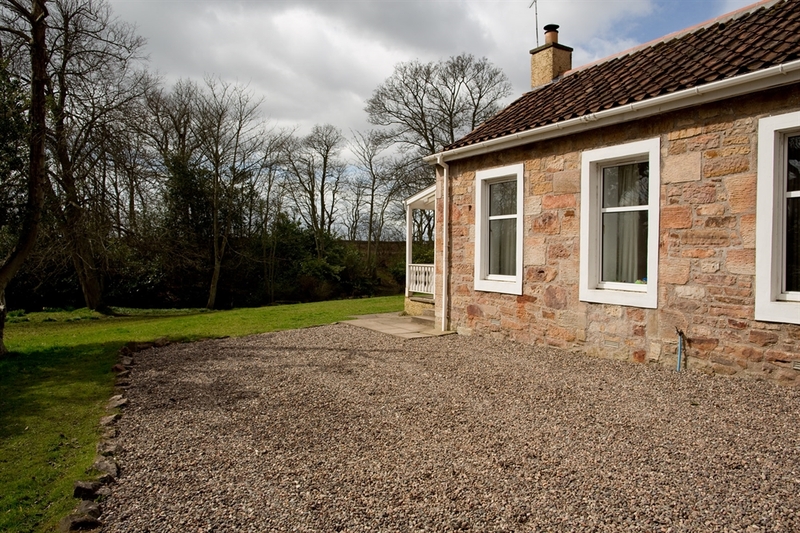 The village is an easy walk away, there is plenty of space for 2-4 cars to park and the cottage is fully equipped. The smaller terraced cottages are just round the wall from the gardeners cottage meaning everyone has their own space. The cottages have 1 bedroom although 2 have sofa beds so can sleep 4. 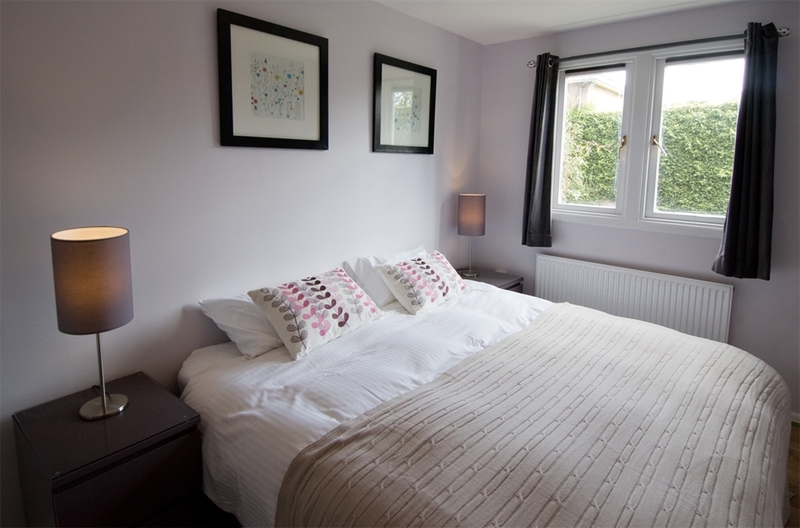 There is a choice of bath/shower or walk in shower and all are fully equipped. They have a terrace and table in front of each cottage plus access to the garden. They are very well furnished, very comfortable and clean and fresh. The last cottage is detached and also 1 bedroom. It has its own terrace and BBQ and a shower room ensuite. Its very similar to the teracced cottages although the kitchen and living room are a bit bigger. Exterior of terraced cottages. Sleeps 2 or 4. Exterior of terraced cottages. Sleeps 2 or 4. Gardeners Cottage exterior with plentiful parking. Interior of newly refurbished terraced cottage. 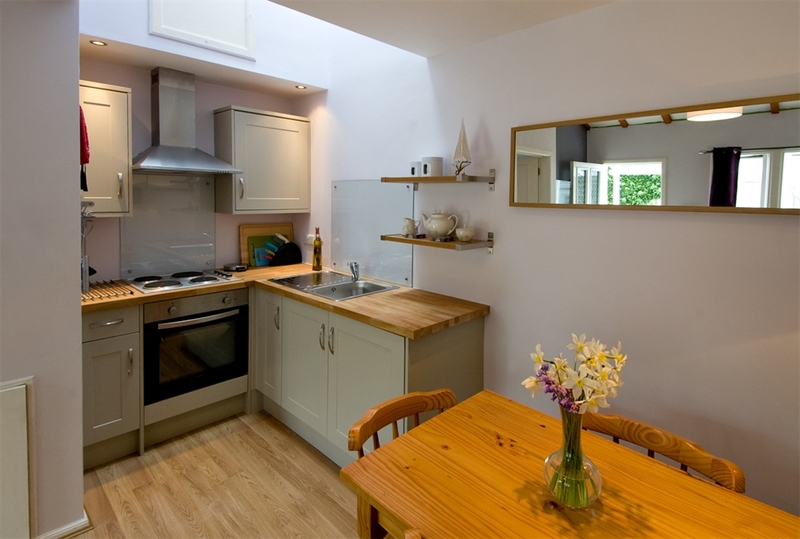 Newly fitted kitchen in terraced cottage. Newly refurbished bedroom in terraced cottage. Double or twin beds.